HCMP is a mid-sized, full service law firm founded in 1971. From its Seattle office, the firm represents national and international companies, local and regional businesses, nonprofit corporations, government entities, community organizations and individuals. The firm currently has 48 attorneys supported by a team of skilled paralegals and legal assistants, all of whom are dedicated to achieving excellence in their individual practice areas while emphasizing practical problem solving and cost-effective management of client matters. The firm’s main practices include Business, Lender Services & Finance, Real Estate & Land Use and Litigation. We offer the highest level of professional services to our clients by creating an atmosphere of excellence for our attorneys and staff in a collegial, non-institutional setting. The result is a team of dedicated, passionate legal professionals. Our experience, creativity and "can do" attitude have won long-term loyalty from an impressive roster of clients. Our work covers a broad range of business and industry areas, including many enterprises with diverse and complex legal needs. The firm achieves excellence in the practice of law by emphasizing practical problem solving, high-quality legal work, and cost-effective management of client matters. We endeavor to be skilled client counselors as well as lawyers. Our approach to the practice and our commitment to quality of life for attorneys and staff members combine to create a stimulating, informal, and humane work environment. We take our work seriously, but not ourselves. The culture at HCMP is distinctive. Instead of hierarchy, our partners, associates, paralegals, and staff work in an environment of mentorship and cooperation. Because our firm operates without layers of bureaucracy, we maintain direct communication and close working relationships with clients. Our flexibility enables us to assemble the right team from different practice areas to address legal needs efficiently and effectively. We offer the strength and depth of a large firm, without sacrificing the responsiveness and personal service you would expect from a smaller firm. HCMP attorneys are known and respected for their acumen and advocacy. It's what our clients expect, and it's what we deliver, consistently and professionally. HCMP's past, current, and future success is based on a thorough understanding of our clients' needs for legal services. Our named partners are Jerry Hillis, Mark Clark, George Martin, Jr. and Lou Peterson, and the firm’s culture today is a reflection of their desire to build a law firm unlike any other - where mutual respect and an intense focus on client service are priorities. Jerry Hillis’ practice focuses on real estate, land use, and environmental law matters, with The Seattle Times referring to him as “… the best authority around on land use and compliance with the environmental laws.” In addition to his law practice, Jerry has served his community on committees and commissions, including the Washington State Land Planning Commission, King County Planning Committee, the Washington State Convention Center Board, Pacific Real Estate Institute (Lambda Alpha National Real Estate honorary), and the Board of Trustees of Whitman College. Over the years, he has received many accolades for his legal work, including being named a Best Lawyer in America by Best Lawyers®, AV Preeminent® by Martindale-Hubbell, and a Super Lawyer by Washington Super Lawyers. 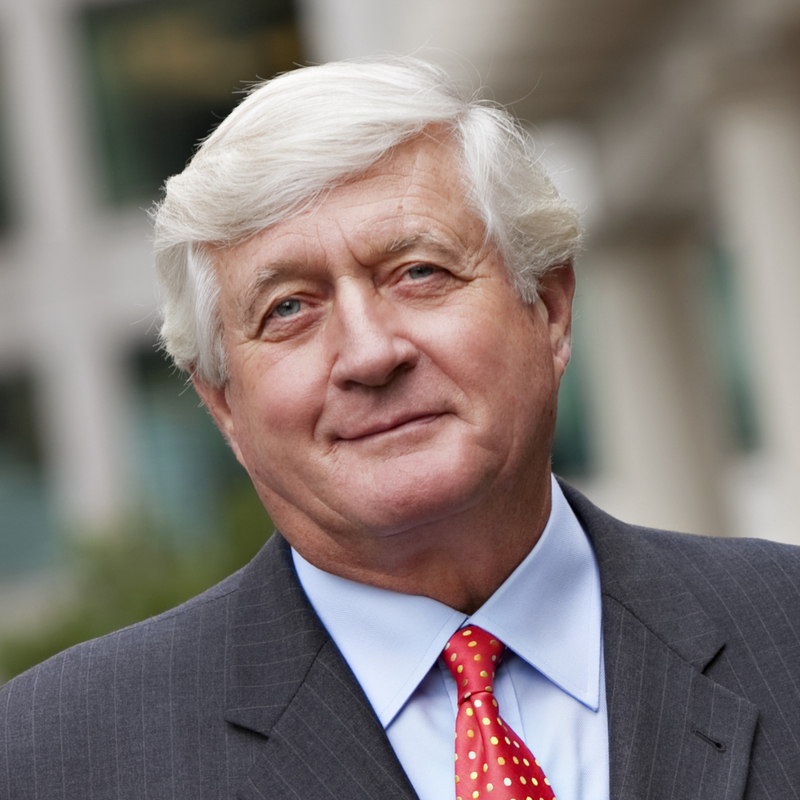 Mark Clark was the head of the firm’s litigation group until he retired in 2008. He represented a broad spectrum of clients including lawyers, law firms, corporations, and individuals both as plaintiffs and defendants. Mark was the lead trial attorney on more than 70 cases to verdict or judgment in state and federal courts including condemnations (direct and inverse), real property claims, employment discrimination cases, securities claims, tort claims, product liability claims and contract claims. He also acted as a mediator and arbitrator for complex commercial and tort matters. Mark is a fellow of the American College of Trial Lawyers. George Martin’s practice has focused on a wide range of business and real estate matters, representing corporations, limited liability companies, partnerships, and individuals in domestic and international transactions. Areas of emphasis include the structuring, formation, financing and operation of start-up, emerging and mature companies; commercial agreements; mergers and acquisitions; the sale and leasing of real estate; and international business transactions. George has substantial experience in advising the management of large and medium-sized U.S. and foreign-based companies with respect to a broad range of domestic and international matters. He has been named a Best Lawyer in America by Best Lawyers® and is rated AV Preeminent by Martindale-Hubbell®. 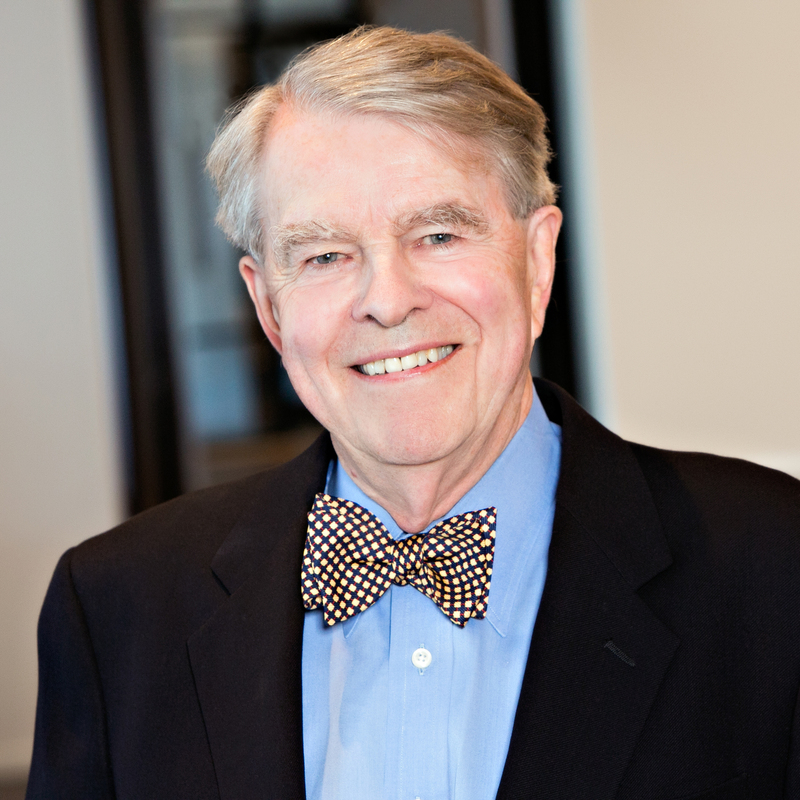 Lou Peterson is a trial lawyer, mediator and arbitrator. He represents individuals and businesses in commercial cases of all types – from securities and intellectual property claims to shareholder and employment disputes. Lou has represented major companies, securities and financial institutions, municipalities and universities in complex high-stakes litigation across the country – including several cases where the stakes exceeded $1 billion. His experience encompasses the broadest range of activities – from biotechnology and college athletics to real estate and airlines. He also has a depth of experience in police shooting cases. 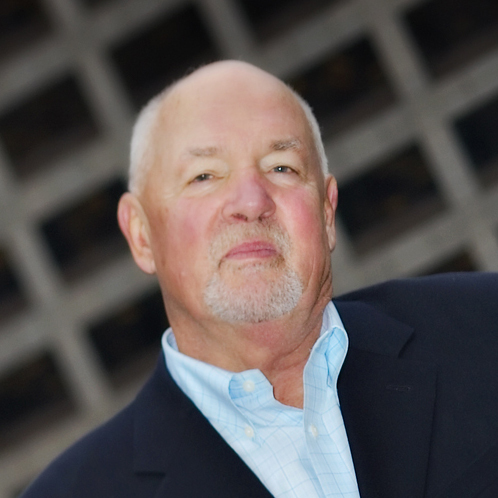 Lou has served as the mediator in more than 1,000 complex cases arising throughout the U.S., and has been the arbitrator in hundreds of domestic and international disputes. Lou has been recognized as one of the top trial lawyers in the country. Best Lawyers® has for many years recognized him in four categories: Bet-the-Company Litigation, Commercial Litigation, Intellectual Property Litigation, and Securities Litigation. 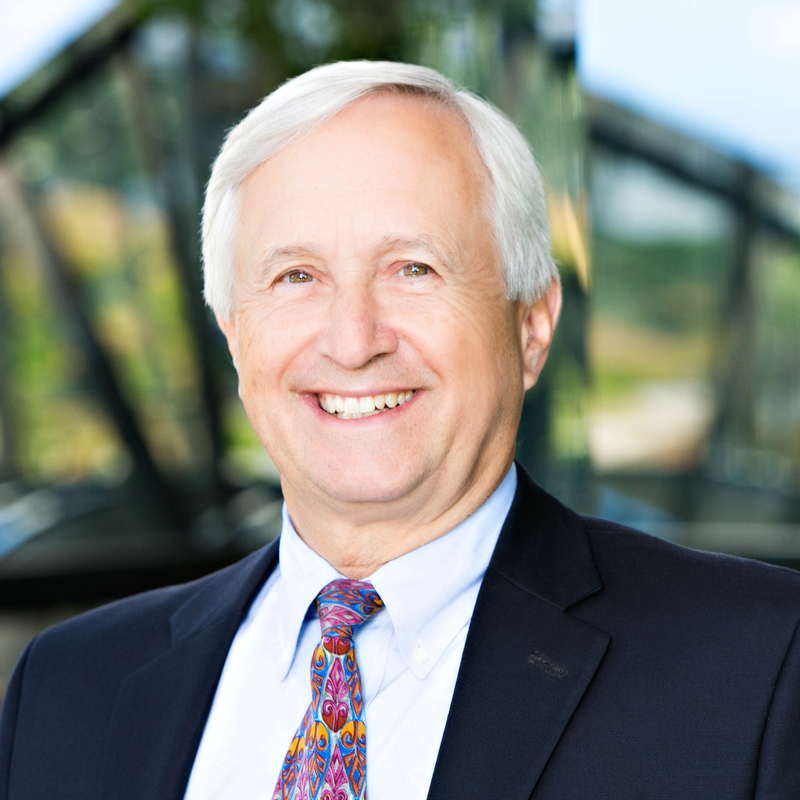 Washington Super Lawyers has repeatedly rated Lou a Top 10 lawyer in the state, and he is Martindale-Hubbell AV Preeminent®. Lou is a Fellow in the American College of Trial Lawyers.